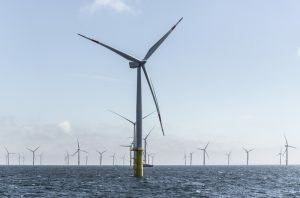 Ørsted has submitted bids in the second competitive offshore wind tender in Germany opened earlier this month, with the results expected within weeks, the company revealed in its financial report for the first quarter of 2018. 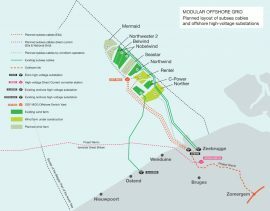 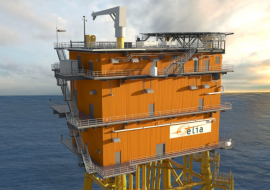 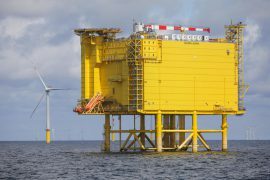 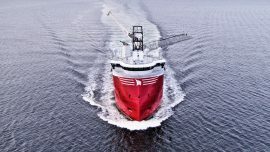 Belgian transmission system operator Elia is on track to complete the Modular Offshore Grid by September 2019 after awarding all the main contracts for the project. 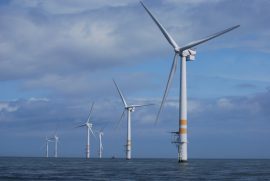 Ireland’s state owned electricity company Electricity Supply Board (ESB) is seeking expressions of interest for the provision of renewable energy marine services related to offshore wind farms. 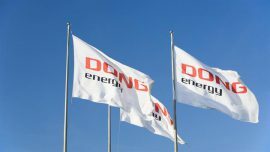 DONG Energy has announced the names of the four shareholder representatives appointed to the company’s Nomination Committee. 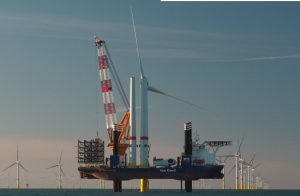 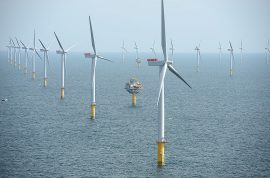 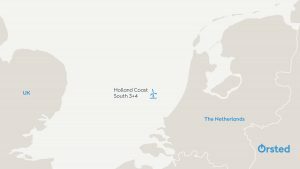 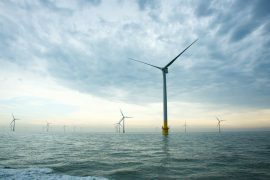 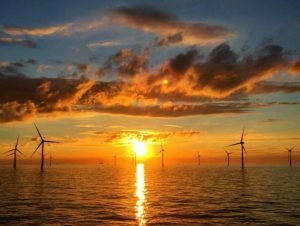 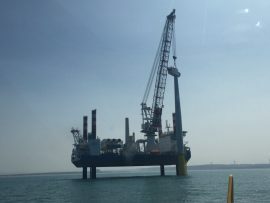 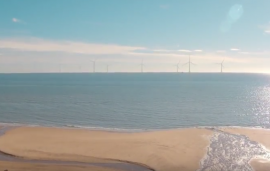 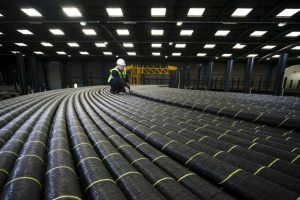 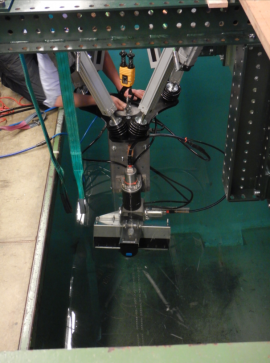 Swedish energy company Vattenfall, the developer of the Norfolk Vanguard and Norfolk Boreas offshore wind farms, has published feedback from recent workshops and drop-ins about onshore electrical infrastructure. 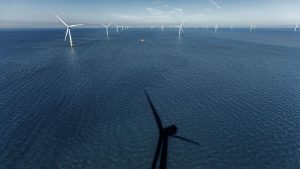 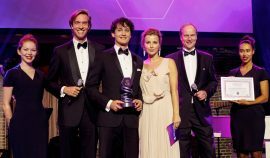 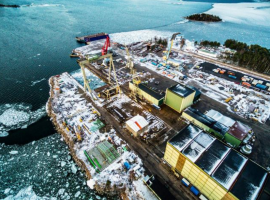 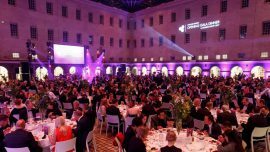 Swedish utility company Vattenfall has announced the first successful projects for its EUR 3 million research programme aimed at examining the environmental and socio-economic impacts of offshore wind farms. 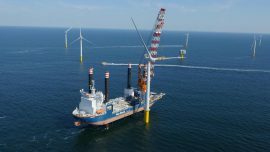 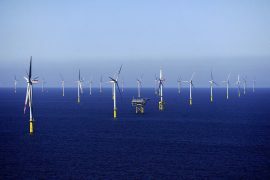 Following the announcement that EnBW reached the final investment decision for the 112MW Albatros offshore wind farm, the German energy company said that the supply contracts for all main infrastructure work for the project are now concluded. 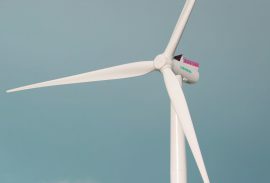 London-headquartered law firm Linklaters has advised Denmark’s DONG Energy on its acquisition of a 35 per cent interest in the Taiwanese offshore wind project Formosa I from local developer Swancor Renewable.